We can help! We have great specials on All You Can Eat Crab Legs! To check out our specials for Adults and Seniors for your next visit to Preston's Restaurant in Myrtle Beach, South Carolina, simply click the button below. Effective Mon. Apr. 22, We will be Open @4PM 7 days a week. Thank you! ​For many people, finding great places to eat is one of the best parts of vacation. With more than 2,000 restaurants in Myrtle Beach, South Carolina, locating a good restaurant is a daunting task. Choose Preston's Seafood and Country Buffet and you'll quickly establish a new family favorite. The food is wonderful, the service friendly and efficient, and the atmosphere is inviting! Located on Highway 17 near the north entrance of Barefoot Landing, Preston's grand buffet offers succulent meats and seafood, along with deliciously seasoned vegetables, fresh baked breads and pastries, and oh so much more! Seafood lovers will delight in the variety they find here. The selection is awesome! Besides wonderful shrimp, fish and oysters, Preston's offers scallops, deviled crab, steamed mussels, craw fish and shrimp, salmon, seafood casserole, a seafood medley and more! You can choose to have all you can eat crab legs, which are cooked to order and brought to the table hot with warm butter. If meat is what you crave, Preston's offers prime rib, BBQ ribs, several chicken dishes as well as pork. Pasta lovers aren't left out either! The folks in the kitchen at Preston's do a great job with the buffet's homemade recipes of vegetables and side dishes. Tasty as they are, you'll think Grandma spent all day simmering them on the stove. The salad bar alone is worth the trip! There's 15 feet of colorful, crisp fruit and vegetables with a variety of creamy dressings as well as shrimp and seafood salad, cold boiled shrimp, pasta salad, potato salad, coleslaw and others. The ideal accompaniment to any meal is the melt-in-your-mouth yeast rolls from the in-house bakery. And save room for dessert! Preston's bakers whip up a delightful assortment of fruit cobblers, cookies, cakes and even yummy toppings with ice cream! Preston's a great place to take kids. The kid's bar includes cheeseburgers, french fries, chicken tenders, corn dogs, pizza and nachos with cheese. Not only will they find plenty of things they like, children under 3 eat free! Guests who opt to pass up the buffet will find plenty to like on Preston's full menu including chicken, seafood and steaks. A full bar featuring cocktails and a variety of beers is available. While outstanding food is enough to set Preston's apart fro most restaurants, you'll also love the attentive service. Jane McMichael and her friendly staff have a loyal following of guests who come back each year. 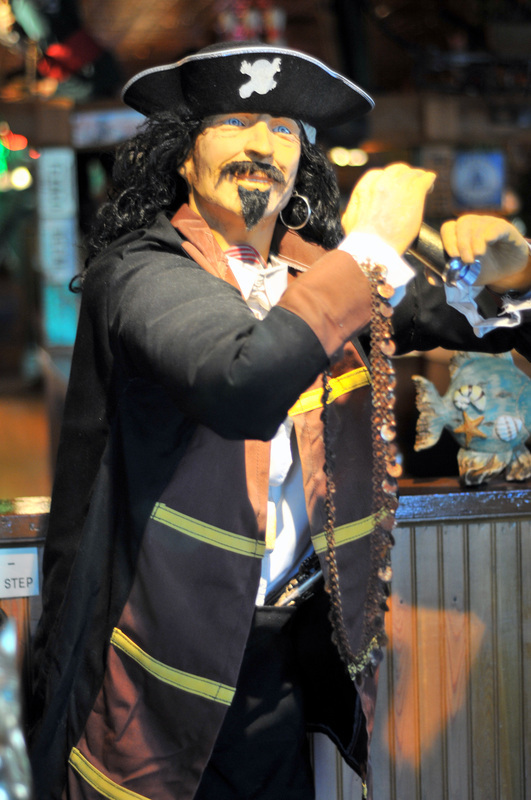 It's no wonder Preston's has been one of Myrtle Beach's most popular restaurants for 28 years. Preston's opens at 4:00 p.m..June, July & August we open at 3:00 p.m.